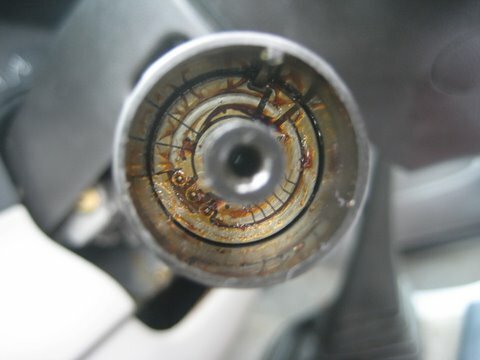 Are your wipers malfunctioning? Do they come on by themselves or not work right? 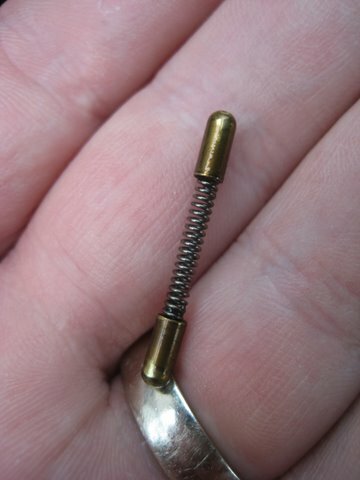 Look no further, here is the fix to your problem. NOTICE: The following is based on observation of my 1999 Ranger, other years may be different. I fixed the phantom windshield wipers myself, you can too. It turns out all you need to do is clean the switch up. 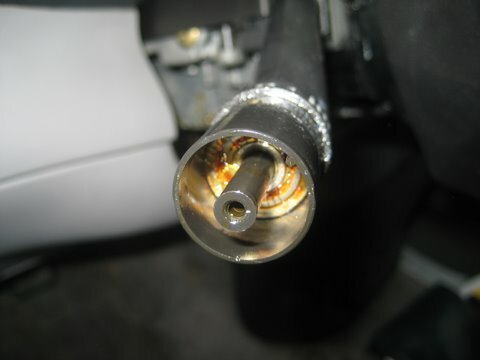 To clean the switch does NOT require removing the turn signal from the steering column and takes about ten minutes. 1. 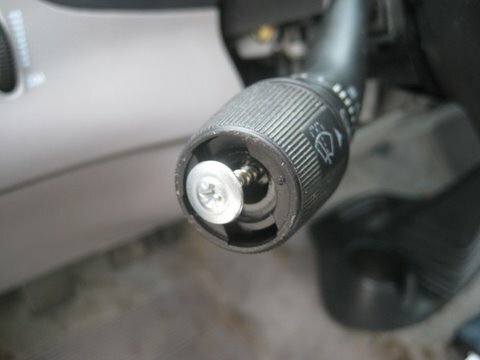 On the turn signal lever, remove the end cap with a small screwdriver off the part you twist. 2. 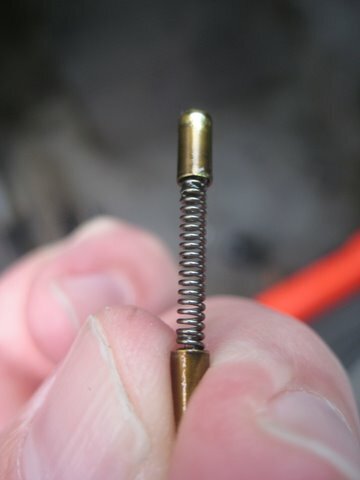 Remove the phillips screw located under the end cap. 3. WARNING! 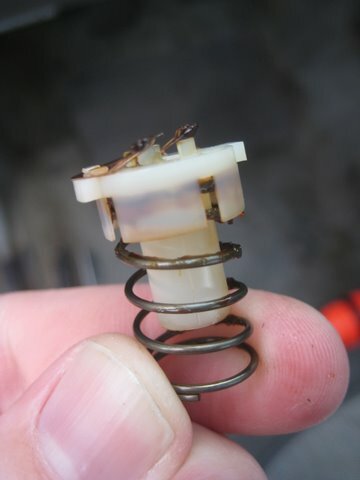 There is a spring to push back against the wiper rotating knob. Hold in the wiper switch so it won’t go flying. 4. WARNING! 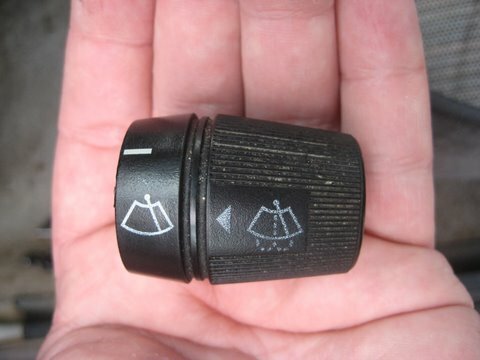 When removing the wiper rotating switch there are two detents that are pressed against the inside of the knob (with another small spring pushing against each other) to give detents to the different levels of wiper delay when you rotate the knob. 5. 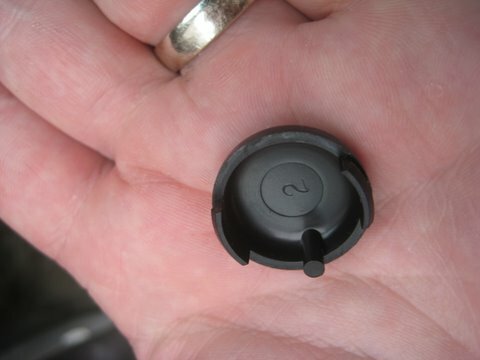 Inside you will see the switch wiper mounted to a white plastic piece that you can just pull out. It looks kind of weird with 4 arms and an elbow wiper coming out of it. 6. 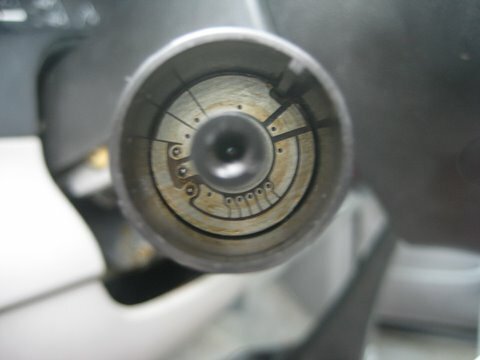 After you pull out the switch wiper just gently clean everything inside, a sort of circuit board looking goodie with rings for the switch wiper to rotate on. I used a rag and a small (jewelers) screwdriver to clean the board inside and very carefully made sure the gaps between the traces were clean. 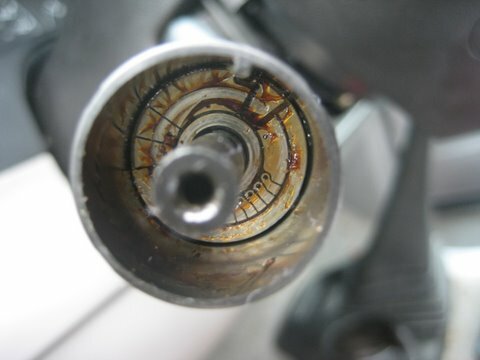 There is quite a bit of grease in there. 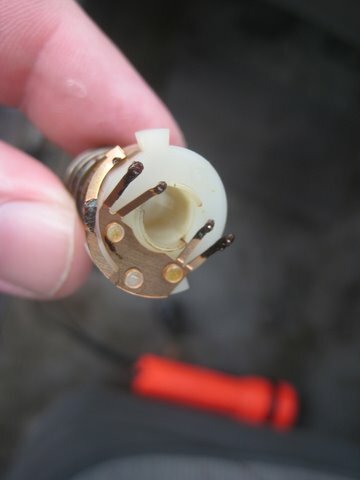 I reassembled the switch using lubriplate (it was handy) and it was very easy to disassemble and to reassemble. I have had no re-occurrence of the phantom windshield wiper and I don’t miss it a bit. Hope this helps! Today I spent some time doing the “wiper fix”. It worked!